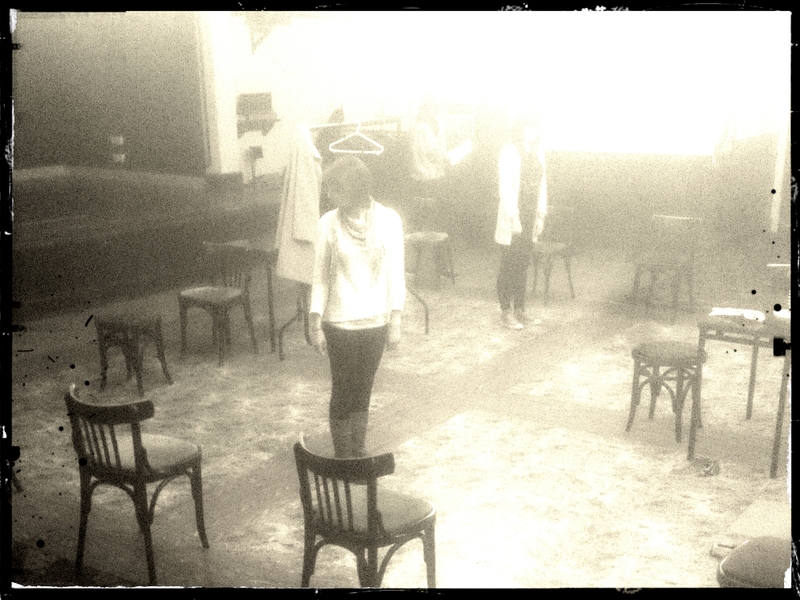 Whilst The Maids is an entirely fictitious creation of Genet’s, he’s known to have been heavily motivated to write the play by the grisly and disturbing story of The Papin Sisters. 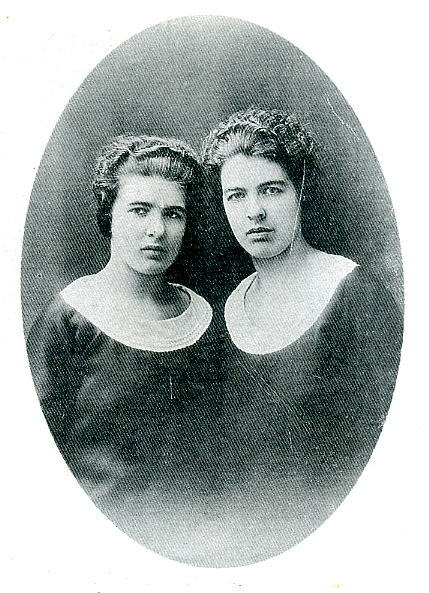 Christine Papin and Léa Papin were two French maids who murdered their employer’s wife and daughter in France in 1933. We wont go into the grisly details of the murder – but you can find those here – suffice to say that the attack was a hideous physical assault on two unsuspecting women. The incident was unprecedented at the time, two otherwise invisible house staff, unexpectedly slaughtering their employer. No prior signals, no suggestion that they were a danger. The threat that was living and growing quietly in their very home. It sparked the minds of many writers and thinkers of the time, including Jean-Paul Sartre and Genet, who pointed to the act as a sign of an underlying class struggle – a war waiting to boil over. The incident also caused a huge societal imbalance at the time – suddenly every wealthy household had cause to worry about whether their own staff could turn on them. Every staff member could be a knife in the dark, every long-serving part of the household a potential threat. The Papin sisters own reasons for the murders are still shrouded in mystery. Contradictory reports from a salacious press painted the Papin’s as deviants, savages, religious zealots and details of the crimes varied wildly. Reading the accounts together, you begin to paint a picture of an older sister Christine as the leader, manipulating a naive and hugely dependent Léa into a savage act. When the two were separated in prison it is reported that Christine became so distressed, convulsing and attempting to gouge her own eyes out, that she was confined in a straitjacket. The courts seem to have taken that view, certainly. 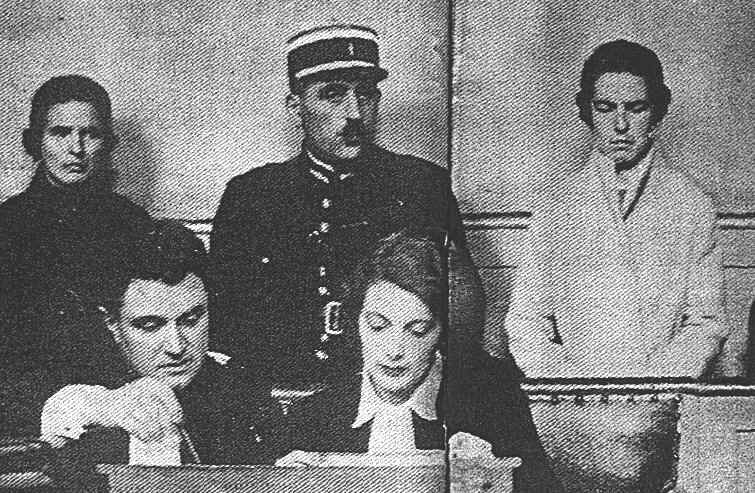 Christine was convicted and sentenced to death – a sentence that was later commuted to life in a mental hospital, where she died of cachexia (“wasting away”) on 18 May 1937. Léa was also imprisoned for 10 years and was later released. She is believed to have died as recently as 1983 (or 2001 if you believe the investigations of a recent documentary).